There was little rest over the Christmas break for the National Athletics squad as they gear up for the final selection trials for the Pacific Games over course of the next month. 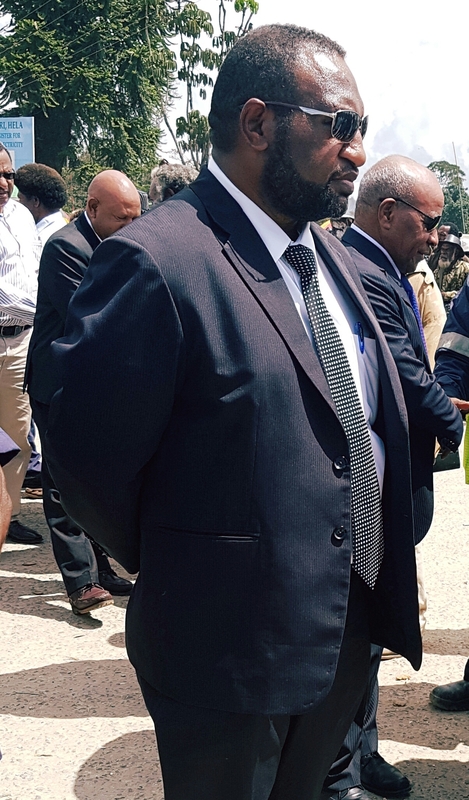 Competitions are being planned in Goroka and Kimbe to assist Athletics PNG finalize its selections ahead of the Justification Committee Meeting in March. 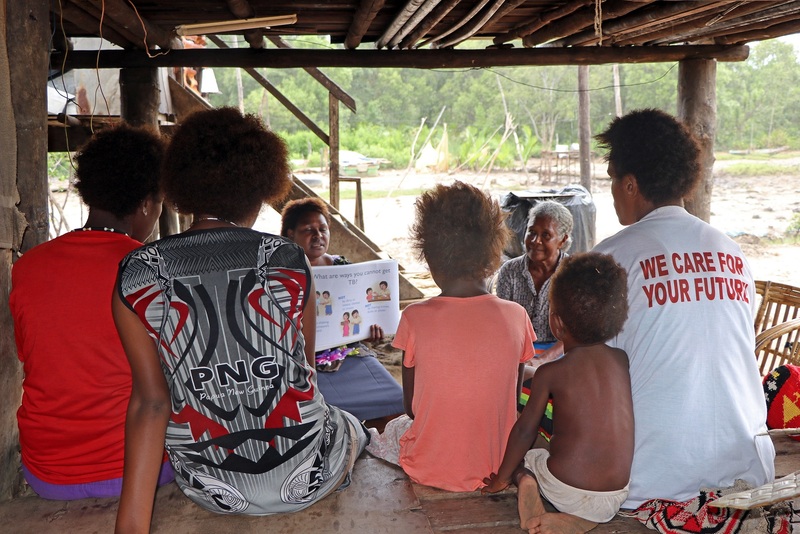 The PNGOC has set 27 February as the deadline for nominations for the final team. 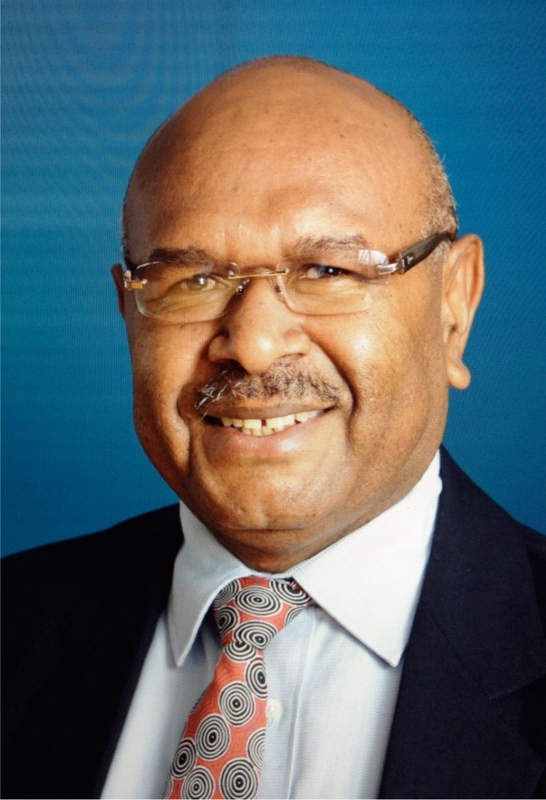 Athletics PNG will consider competition results from 2018 and these trials in finalizing its team for the Games in accordance with its selection policy. 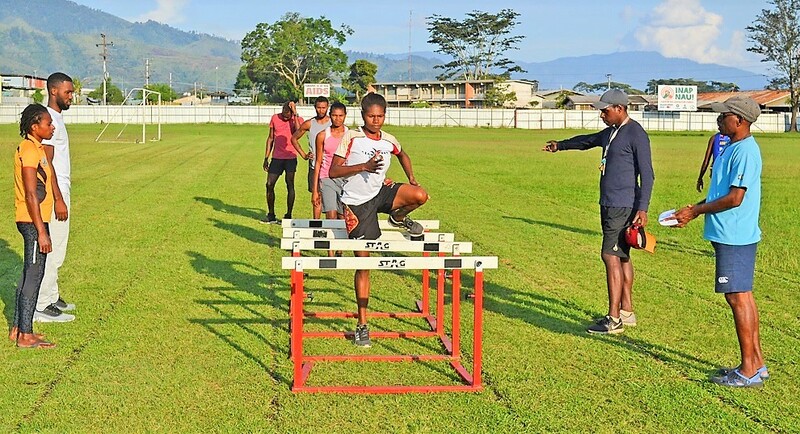 Athletics PNG has over the course of the last few months gradually increased the number of athletes in Camp with the number now at its peak of 47 with athletes from Simbu, Lae, East New Britain, New Ireland, NCD Central, Madang , Eastern Highlands,Sepik and Western Province. Coaches Dior Lowry, Subul Babo, Wala Gime, Rupert Warigi, Camp Manageress Sarah Ageda and physiotherapist Monsy Uviro are looking after the squad in camp. Athletics PNG is especially grateful to NSI Director Janet Gimots for her support for the programme and key sponsors PNG Air and Prima Smallgoods. There will be competitions in Goroka on 19 and 26 January and officials are now working on arrangements to take the squad to Kimbe for competitions on the synthetic track and with electronic timing in use. Competition is expected to be fierce in the mens sprints especially the 400m which has traditionally been PNG’s strongest event. PNG is in the enviable position of having six to eight quality athletes vying for places in the individual 400m and 4 By 400m including established athletes Ephraim Lerkin, Benjamin Aliel, Theo Piniau, Emmanuel Wanga, Kaminiel Matlaun, and with quality newcomers Shadrick Tansi and Daniel Baul also in the mix. The womens middle and long distance races are also expected to be competitive with Jenny Albert in good form, Donna Koniel on the comeback trail and several young athletes emerging such as Lyanne Tibu, Monica Kalua and Mary Tenge. Jumps coach Phillip Newton returns on 15 January for his second visit to check on the progress of his athletes and see them compete in the first trials in Kimbe. “Whilst Goroka is a great training environment, the conditions there are not ideal forjumps competition and you really need an all-weather track” said Newton and theathletes will need a few days of practice in Kimbe to adjust their run ups.Throws Coach Brett Green who worked with Debono Paraka in the lead up to the Commonwealth Games where Paraka set a new national record of 52.60 arrives in Goroka this Friday to spend ten days with the throwers and multi event athletes at the Camp. 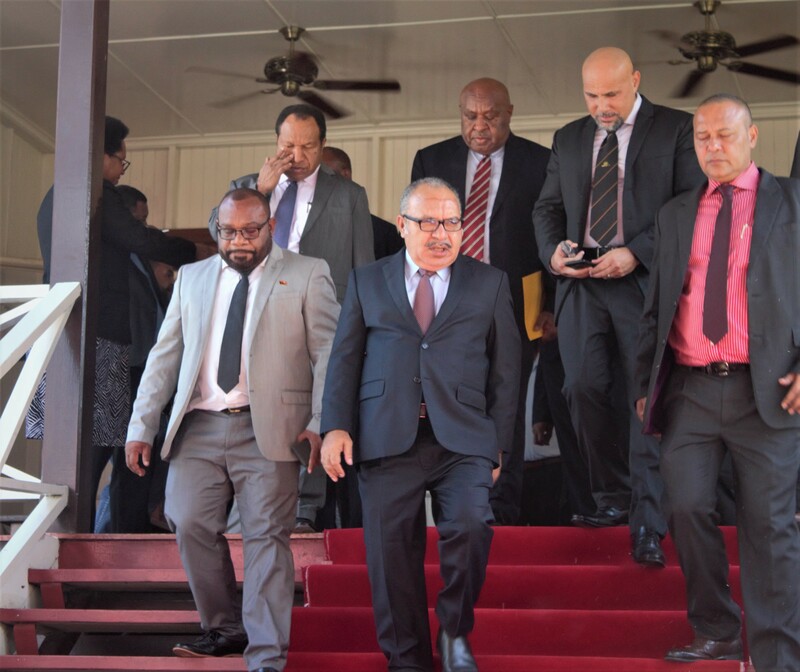 In response to questions about disciplinary issues, APNG confirmed that two athletes were dismissed from the Camp in August for breach of the no alcohol rule. One was readmitted after apologizing and submitting a letter of appeal whilst the other athlete involved decided to train in his home province. President Green took the opportunity to remind all athletes seeking to earn a place in the team that they must register their interest with Athletics PNG and sign a letter to confirm that they have read the selection policy and are aware of the administrative requirements. Athletes must be in good standing with APNG to be considered for selection .Anyone with any queries on this matter can email APNG on png@mf.iaaf.org or contact one of the officials named above.